Are Variable Speed Limits The Key To Unlocking Traffic Gridlock In Chicago? Management of “ATM.” This technology is already being used in St.
Louis, Minneapolis, Ann Arbor and parts of Nevada, California and Florida. that drivers need to merge, depending on what traffic sensors show is ahead. The system also can close individual lanes and space traffic on ramps. expanded it to Interstate 90 and Washington Highway 520 in and around Seattle. notorious for long traffic jams. ATM into some of the more congested areas. Are There More Fatal Car Accidents On Tax Day? like yours truly) because it is the time of year when taxes are due. in Wednesday’s Journal of the American Medical Association. stress in many of these drivers can increase the chances for car accident. to finish your taxes before April 15. The New York Times recently reported on the use of computers by truck drivers while on the road. Truck drivers remain adamant that their use of computers are not a distraction and provide less of a hindrance than the use of cell phones or Blackberrys. Safety experts have an opposing view and are determined to include computers in trucks in the texting ban. After videotaping truckers behind the wheel, the Virginia Tech Transportation Institute found that those who used on-board computers faced a 10 times greater risk of crashing, nearly crashing or wandering from their lane than truckers who did not use those devices. That figure is lower than the 23 times greater risk when truckers texted, compared with drivers simply focused on the road, according to the same study. However, the Virginia researchers said that truckers tend to use on-board computers more often than they text. The study found that truckers using on-board computers take their eyes off the road for an average of four seconds, enough time at highway speeds to cover roughly the length of a football field. Richard J. Hanowski, director of the Center for Truck and Bus Safety at the Virginia institute, said videotape monitoring of 200 truckers driving about three million miles showed many of them using the devices, even bypassing messages on the screen warning them not to use the devices while driving. But Robert D. Foss, a senior researcher at the Highway Safety Research Center at the University of North Carolina, said the dispatch computers and texting devices present the same potential for distraction. There appears to be a strong lobby by both the trucking industry and safety experts and advocates. The statistics do not lie and based on the Virginia Tech report, computers are just as distracting as texting. It will be interesting to see if the in cab computers will be included in any proposed legislation involving the ban on texting and driving. 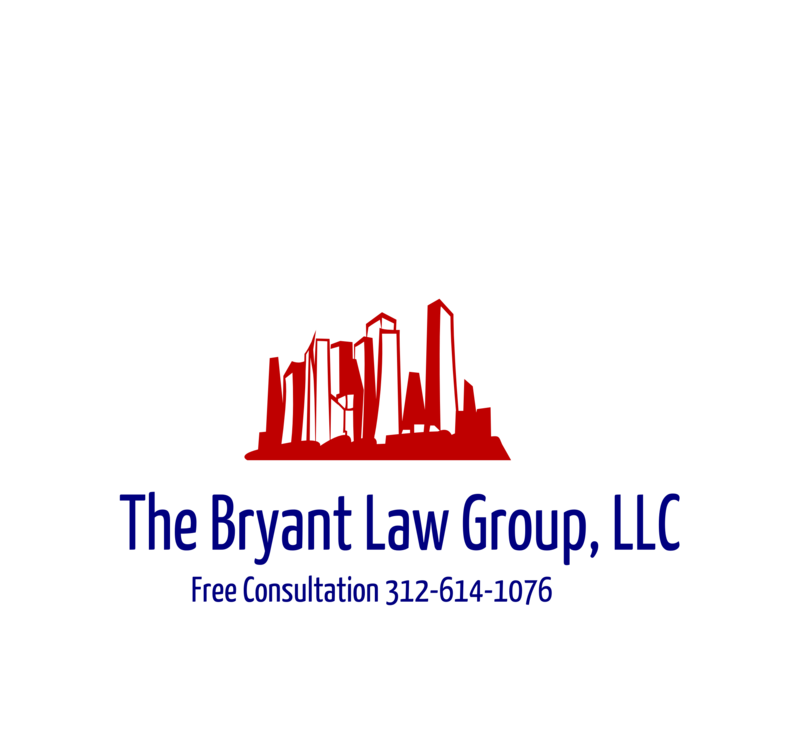 If you or someone you know has been involved in a trucking accident or car crash, then contact attorney Aaron Bryant at The Bryant Law Group for a free consultation at 312-588-3384. The Chicago Tribune reported last week that the Illinois Secretary of State is compiling an “in case of emergency” database for Illinois residents. The database will help police find relatives of those injured in car accidents. The voluntary database allows Illinois residents to enter addresses and phone numbers for up to two contacts anywhere in the United States at cyberdriveillinois.com. The program, which launched last month, is open to all Illinois residents with a driver’s license, instruction permit or identification card. The goal is to ease some of the burden on police, who already arrange for emergency transport, direct traffic and investigate the cause of serious accidents. Contacting the relative of an injured motorist is one more grim task for authorities made more difficult when driver’s license information is not up to date, authorities said. This program was instituted to help ease the burden on police departments who often have to perform detailed investigative work when an accident victim cannot communicate. The Bryant Law Group urges all Illinois residents to contact the Secretary of State and register with this database. A car accident can be a chaotic atmosphere and this can make it easier for loved ones to be contacted as soon as possible. Click here to read the complete story from the Chicago Tribune. If you or someone you know has been involved in an auto accident , then contact attorney Aaron Bryant for a free consultation at 312-588-3384. I think we have all experienced the following situation in the past. You are driving along and you receive a new email or text message on your Blackberry or IPhone. The temptation is there to read the message and even type a response. I have been in that situation countless times returning from Court or even during a long road trip. We all need to face the fact that returning that text is dangerous and can even be deadly. This has been confirmed in a new study performed by the Virginia Tech Traffic Institute, which revealed last week that when drivers texted, their collision risk was 23 times greater than when not texting. In the moments before a car crash or near crash, drivers typically spent nearly five seconds looking at their devices — enough time at typical highway speeds to cover more than the length of a football field. This is scary information and it has led me to re-think ever responding to a text or email while driving. So, the next time you are cruising around town, please ignore that text or email until you have a chance to stop your car or pull over. It could save your life. To read more about the study reported on by the New York Times, click here. If you or someone you know has been involved in a car or trucking accident, then call Attorney Aaron Bryant for a free consultation at 312-588-3384.